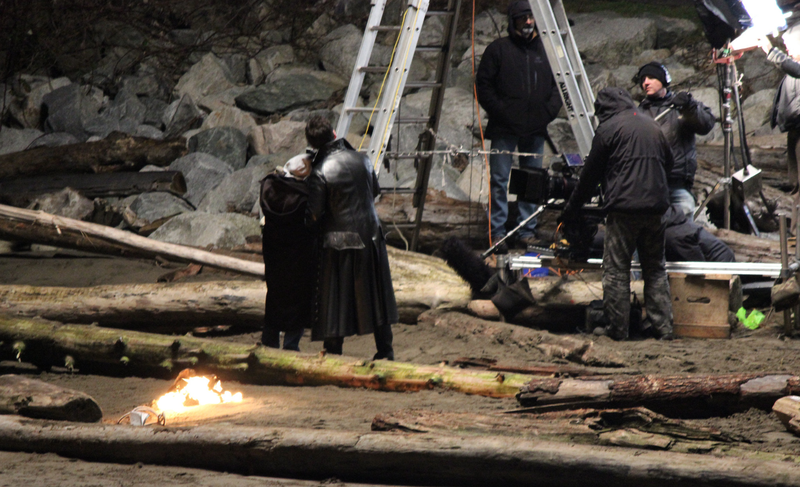 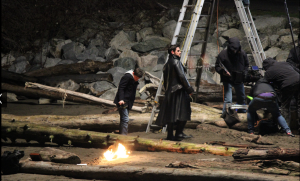 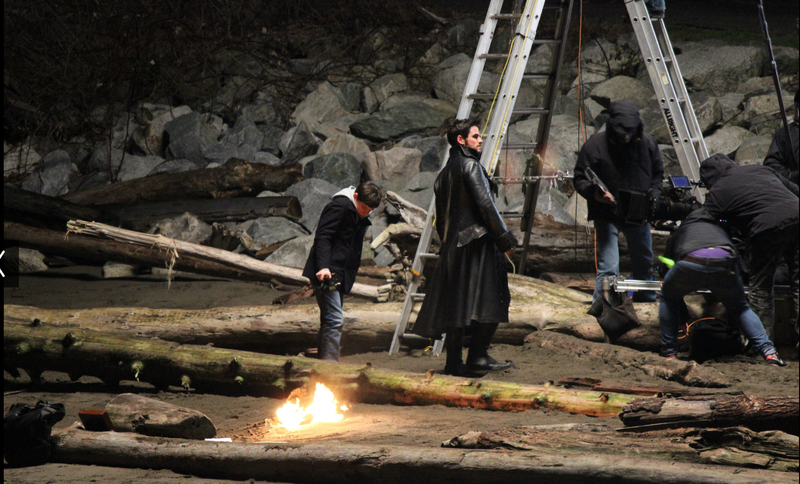 More pictures of Colin and Jared on the set of Once Upon a Time surfaced. They have quite a bit of spoiler alert on them so the link is underneath the cut. Colin is looking pretty handsome as always. 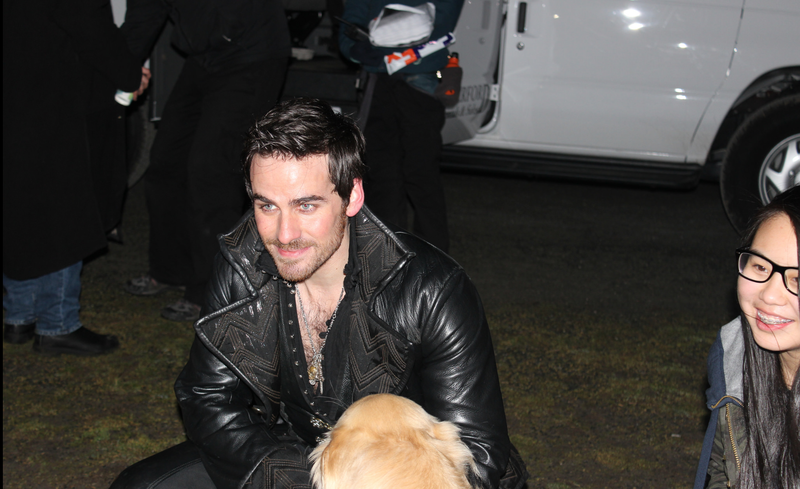 Also another picture with @emoisthenewpunk‘s cute dog. 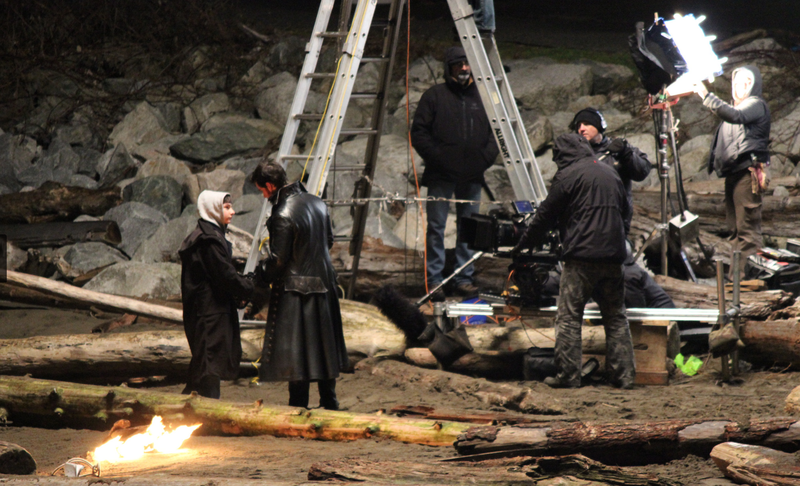 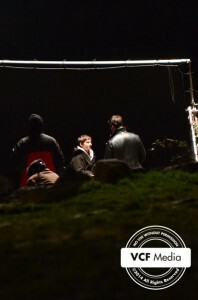 Another picture of Colin on the set of Once Upon a Time. This time he’s filming with Jared Gilmore (Henry). 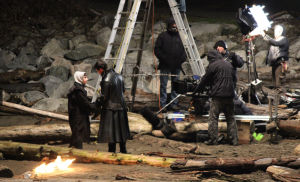 The picture has been posted under the cut because it can be viewed as a spoiler. 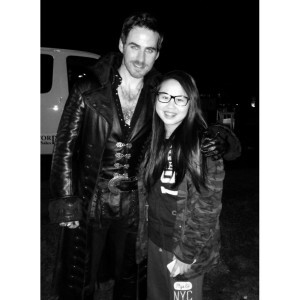 Colin was spotted at the set of Once Upon a Time last night. 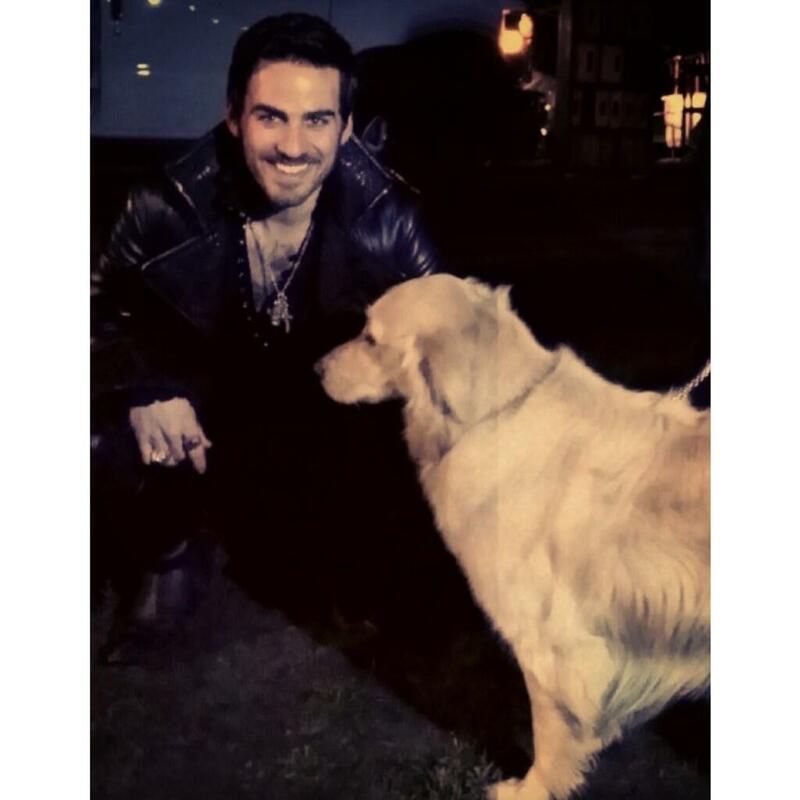 A lucky fan and her cute dog got to meet him and had her picture taken with him.